I’d forgotten that they had different flavors! Loved the mint ones, but I have to disagree about the brown— chocolate was my second favorite flavor. 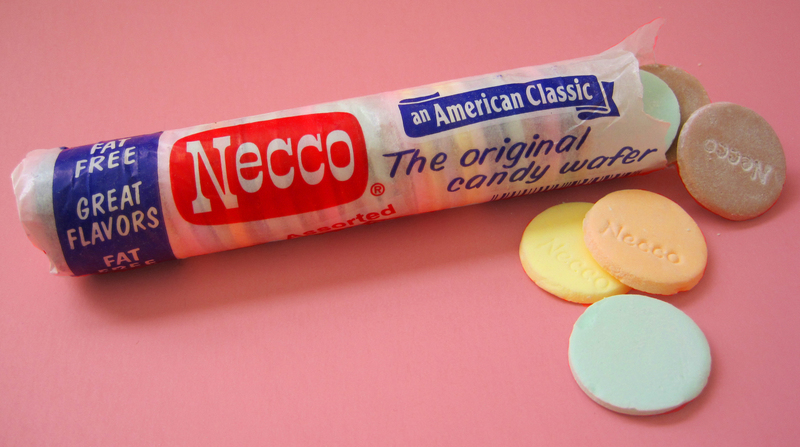 Also, Neccos are only good if fresh, stale and they’re like sugary shale chips.